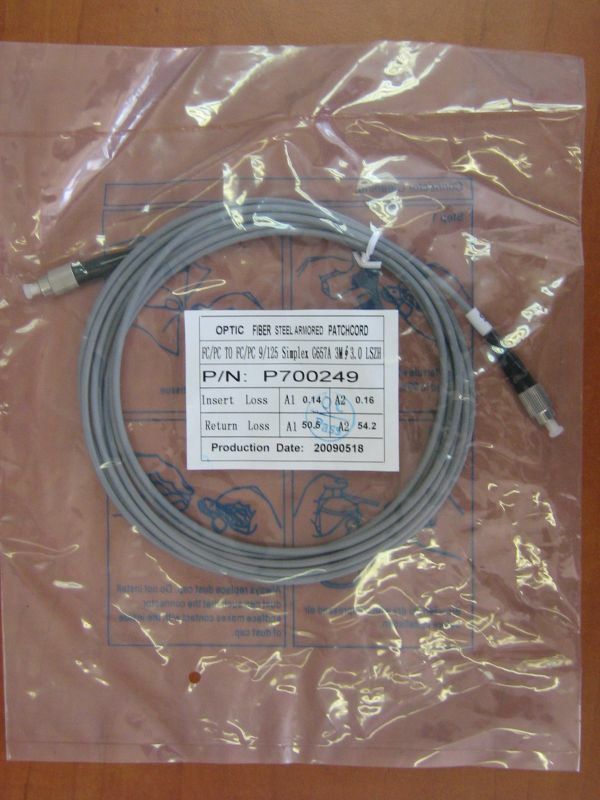 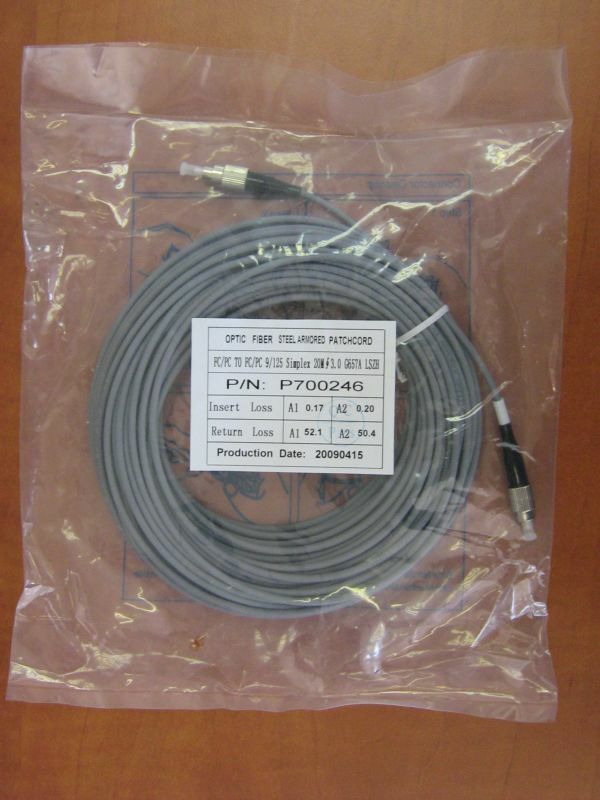 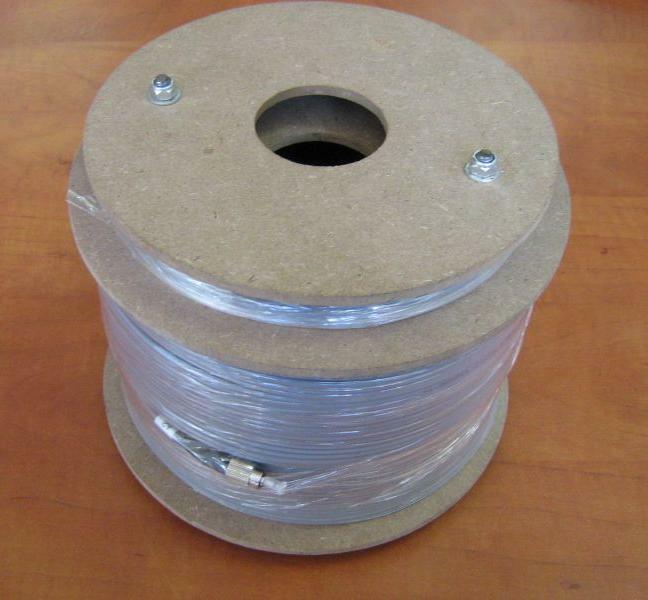 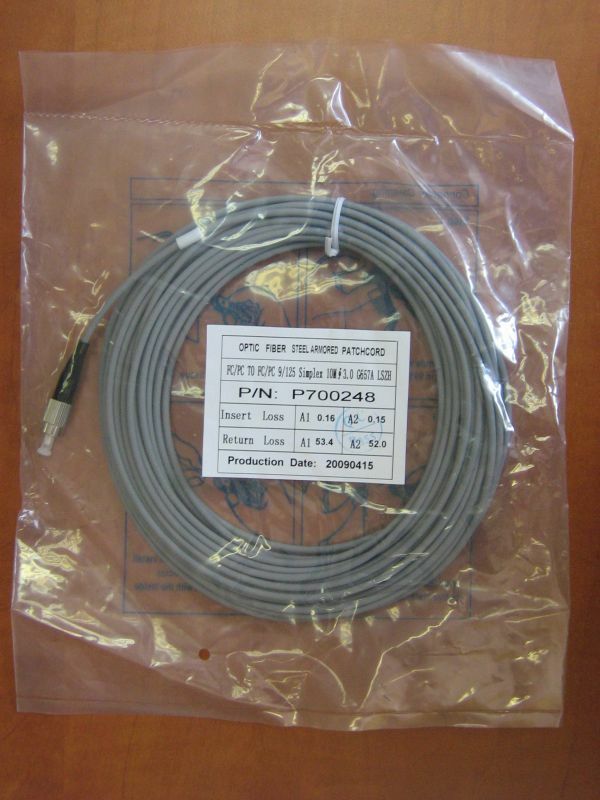 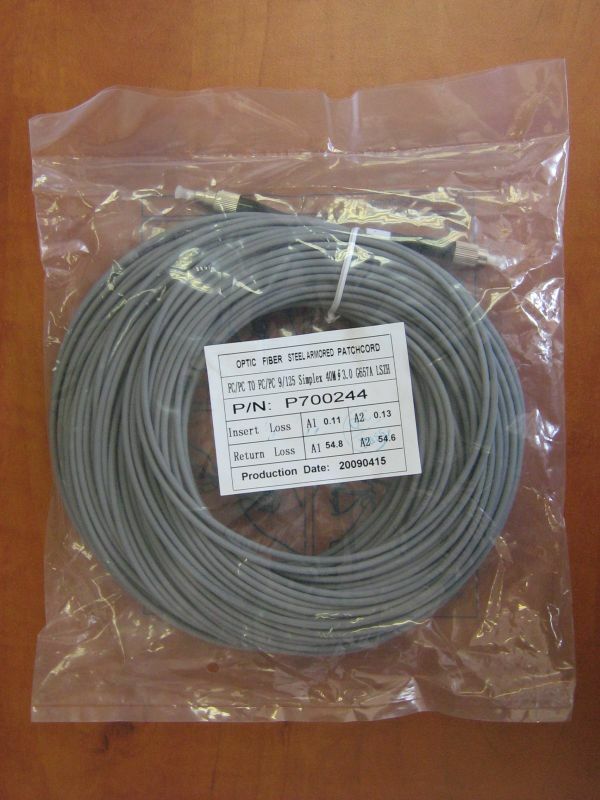 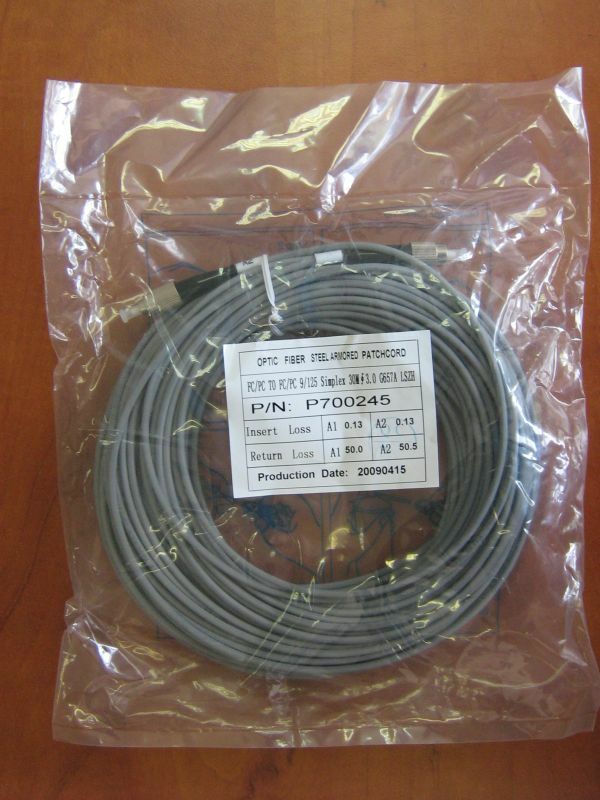 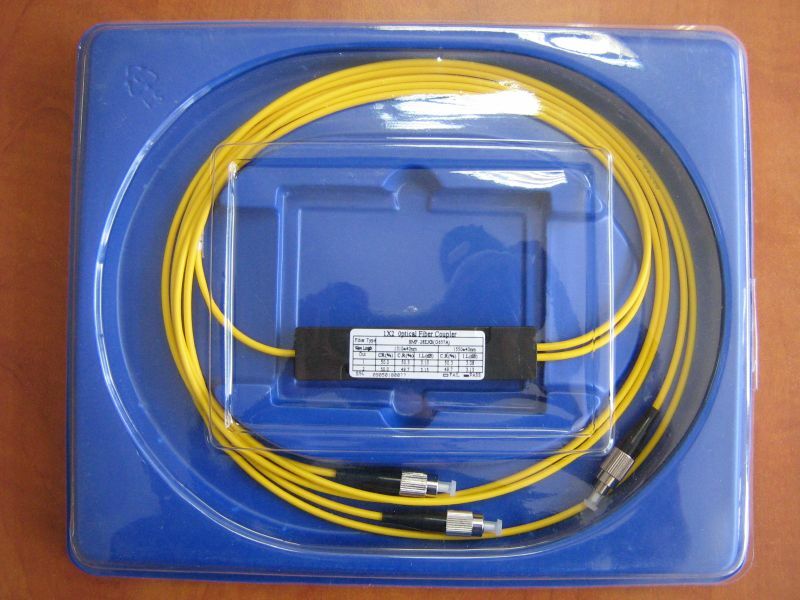 Two Way Optical Splitter, Dual Window, 2 x 1m Pigtails With FC/PC Pre Terminated Connectors. 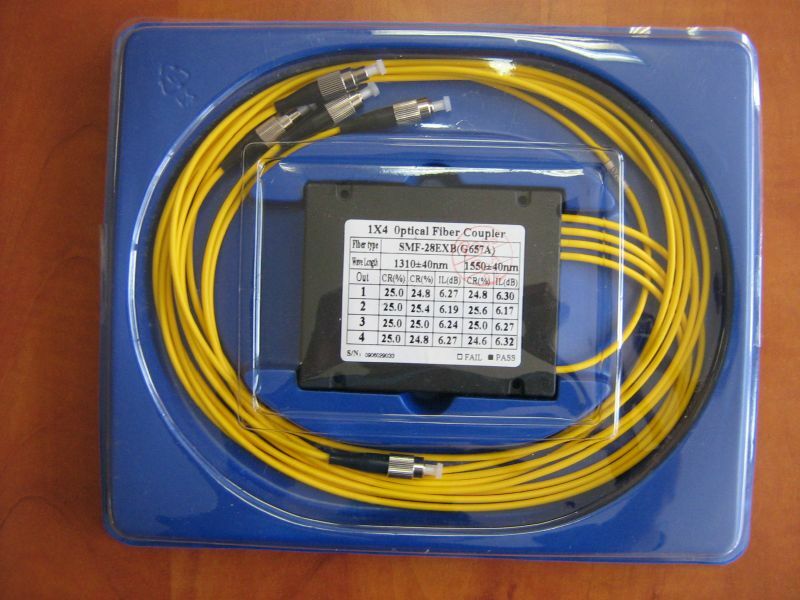 Three Way Optical Splitter, Dual Window, 3 x 1m Pigtails With FC/PC Pre Terminated Connectors. 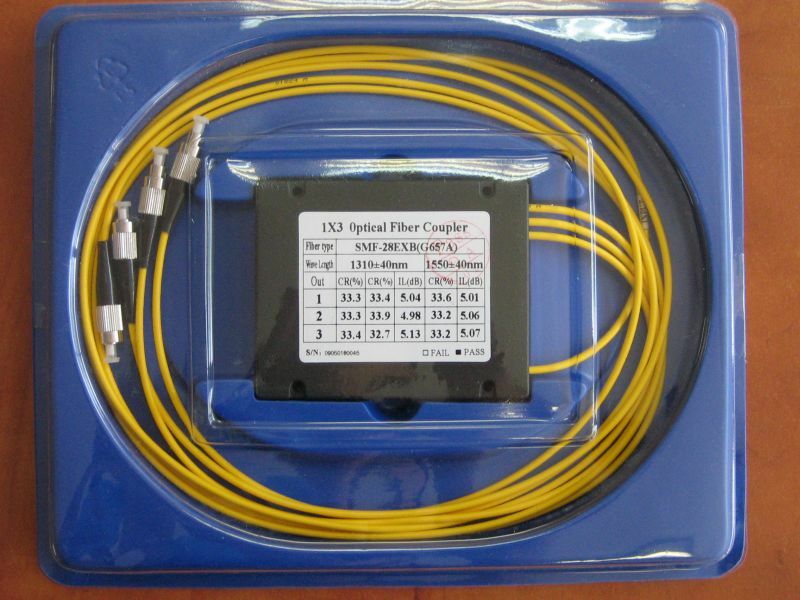 Four Way Optical Splitter, Dual Window, 4 x 1m Pigtails With FC/PC Pre Terminated Connectors.